One of the most reliable shoes, the Nike Free, is back with a brand new design and some nice colorways! 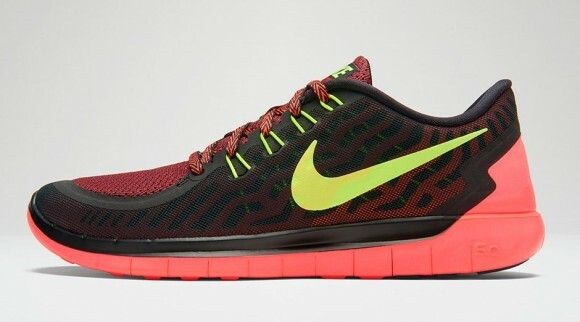 Every year, the new Nike Free drops and is chosen by many people for their go-to gym shoe or running shoe. 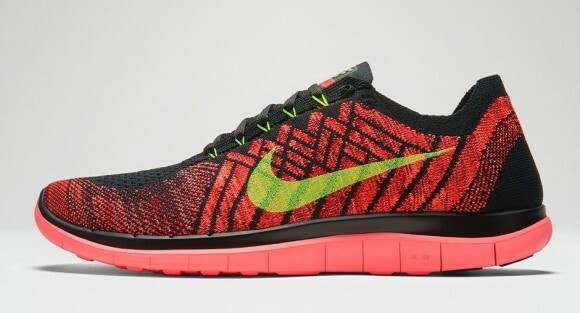 The Nike Free 2015 keeps things relatively similar to last year’s Nike Free pack, with a few new features. With two flyknit versions, as well as the regular Free Run, this year’s pack is dropping in a few exclusive colorways before the actual launch of the shoes. 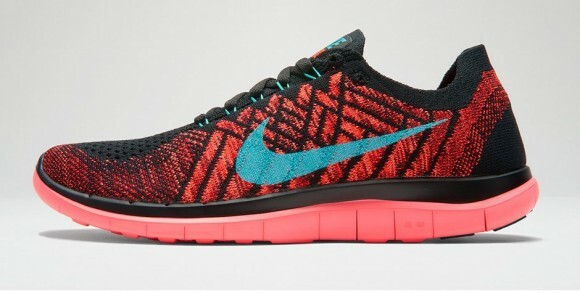 This release will have men and women sizing available, and will range in price from $100-140. 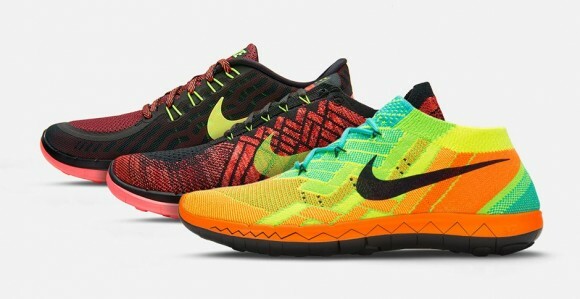 If you are interested, check them out with the link below. 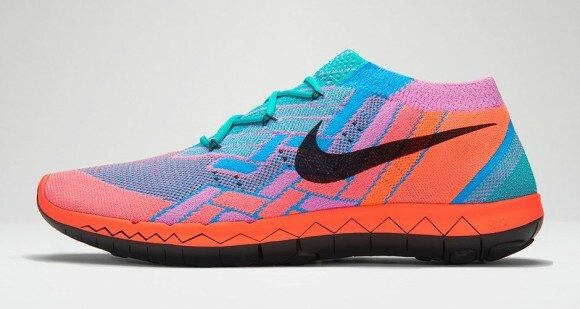 But act quickly, for they are a limited-edition release. 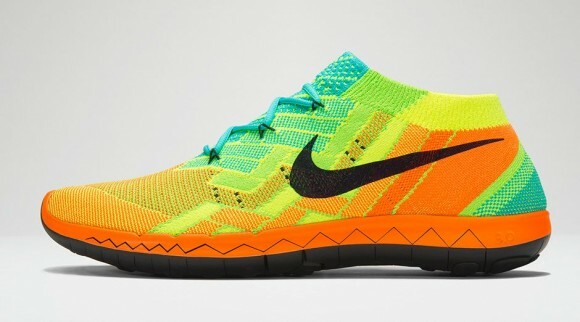 Good luck, and let us know what you think of the new Nike Free! Click the links below to purchase!